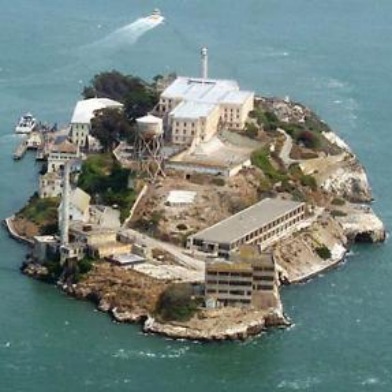 Two City Sights Named as Top Two 2015 Landmarks in U.S.
Two San Francisco landmarks took the top two spots in the 2015 TripAdvisor’s Travelers Choice awards for U.S. landmarks, TripAdvisor officials said. 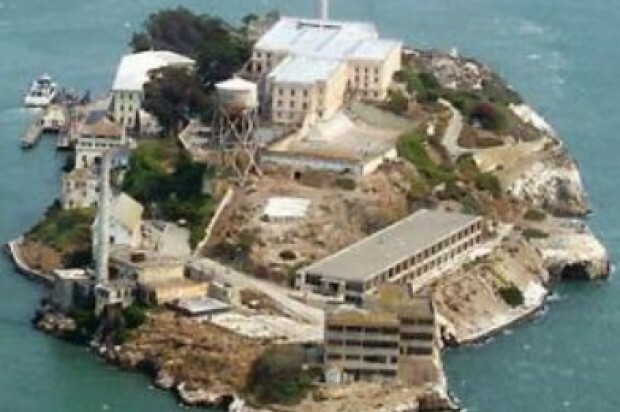 Alcatraz Island came in as the number one landmark followed by the Golden Gate Bridge. TripAdvisor is a travel website, which operates in 45 nations, allows people to plan and book trips and get advice from other travelers. TripAdvisor officials said the awards are based on 12 months of reviews and opinions of world travelers and an algorithm, which generated the winners. The algorithm took into account the quality and quantity of reviews, according to TripAdvisor.